Have a wonderful time! You all deserve this!! .-= Brandy´s last blog ..Winners: PBS Sprout Swag & Wupzey Giveaways =-. Have a terrific time on vacation and don’t worry about us, we’ll be here. .-= Lorie Shewbridge´s last blog ..CHOCOLATE GIVEAWAY – MMMMMMM!!!!!!! =-. I hope you have a teriffic time, you do deserve it! .-= Therese´s last blog ..Do You Clean? I Don’t =-. I dont get to stop by often but I knew I needed to catch up on yours. 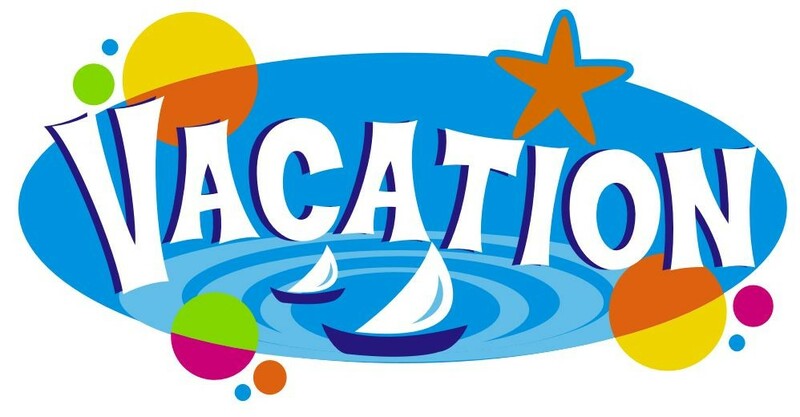 Hope you are having a fun vaca and making lots of memories. .-= Elizabeth´s last blog ..4th of July Tips =-.